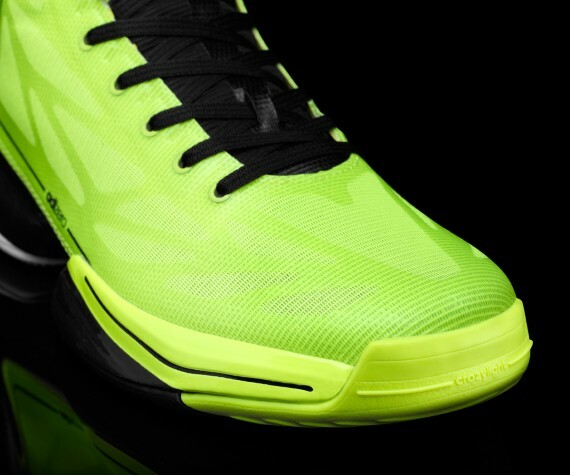 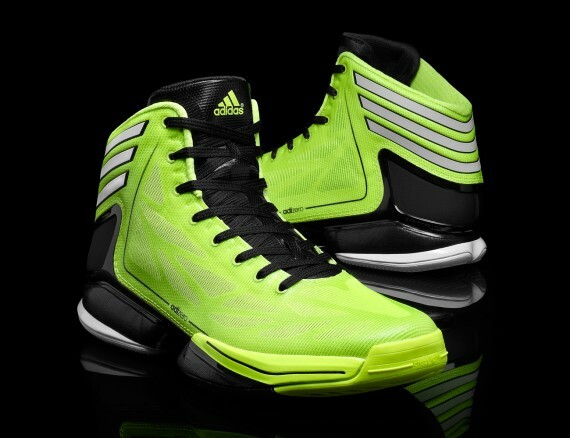 Throughout the years, Footwear companies have created their version of the ‘Lightest’ basketball shoe but today, Adidas made history by unveiling the adidas adiZero Crazy Light 2, which weighs in at 9.5oz making it the lightest hooping shoe ever. 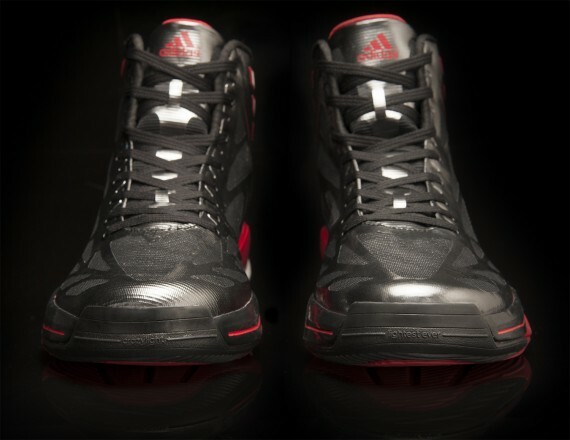 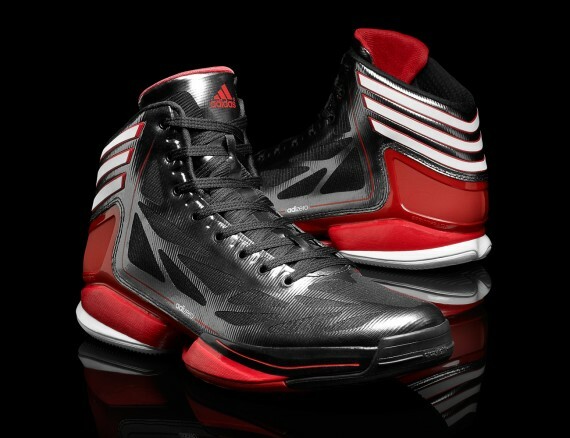 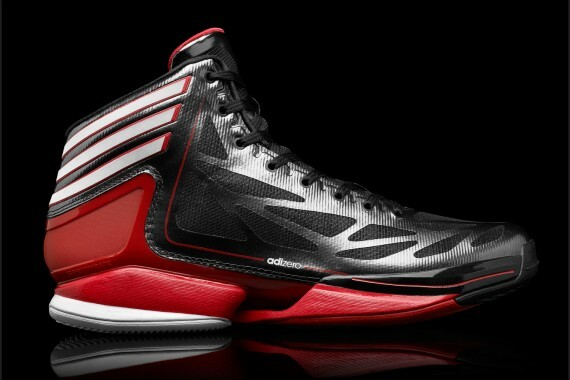 With adidas unveiling their adiZero Crazy Light 2 model and the playoffs right around the corner, should we expect DRose to put these light babies to the test? 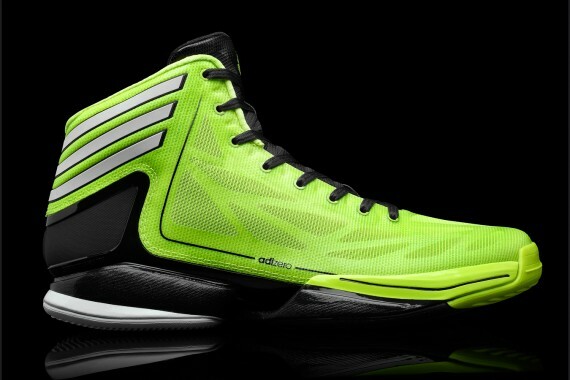 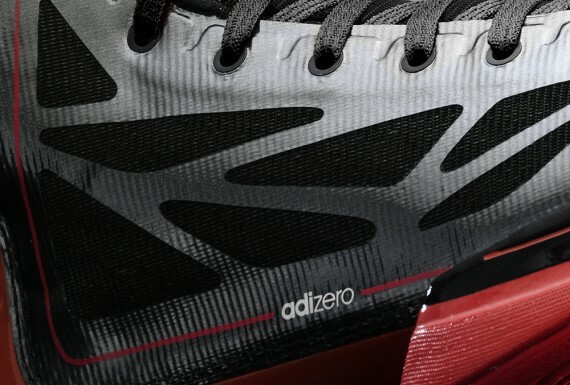 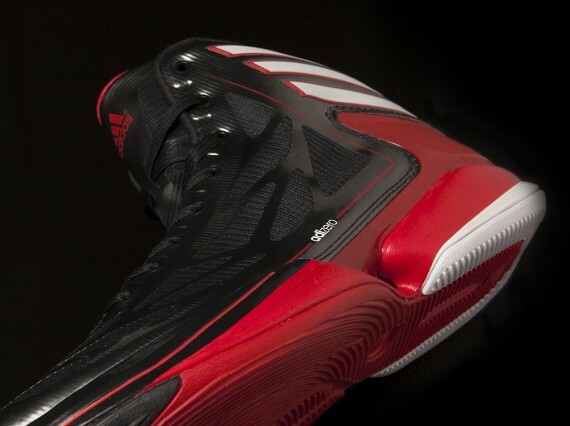 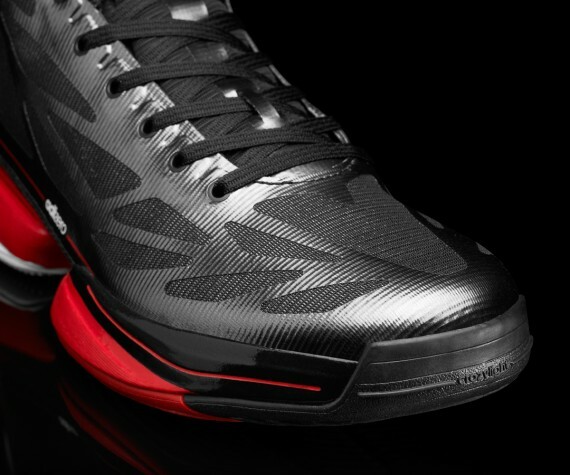 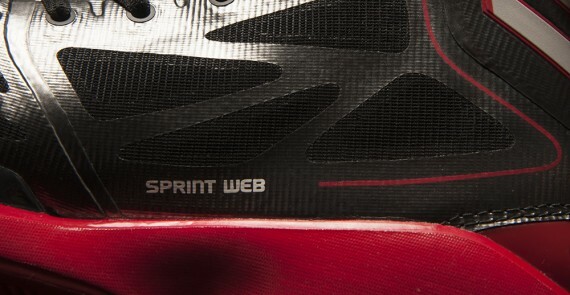 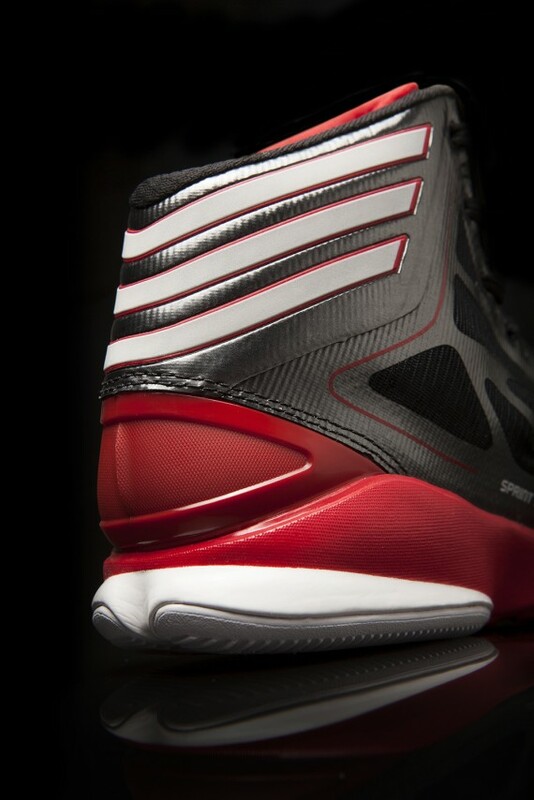 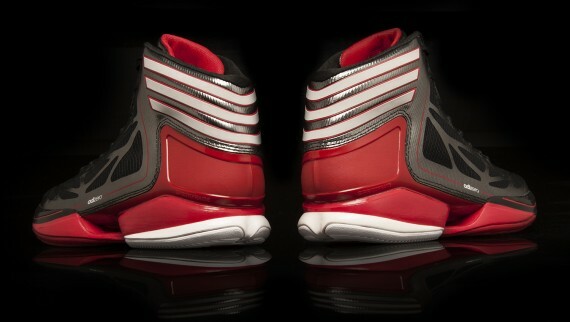 Stay tuned for more news on the adidas adiZero Crazy Light 2.
he better not. 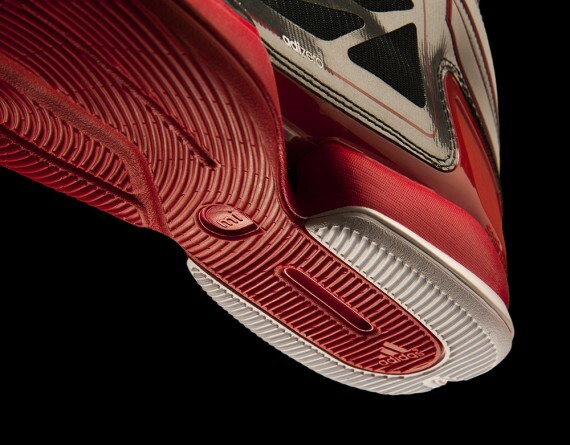 those delicate little ankles were ruined last year cause of the 1’s.